Chuckit! Ultra Ball for dog (Medium) - Las Vegas K9 Inc.
SPECIAL OFFER => BUY A HARNESS AND GET A CHUCKIT BALL FOR FREE! 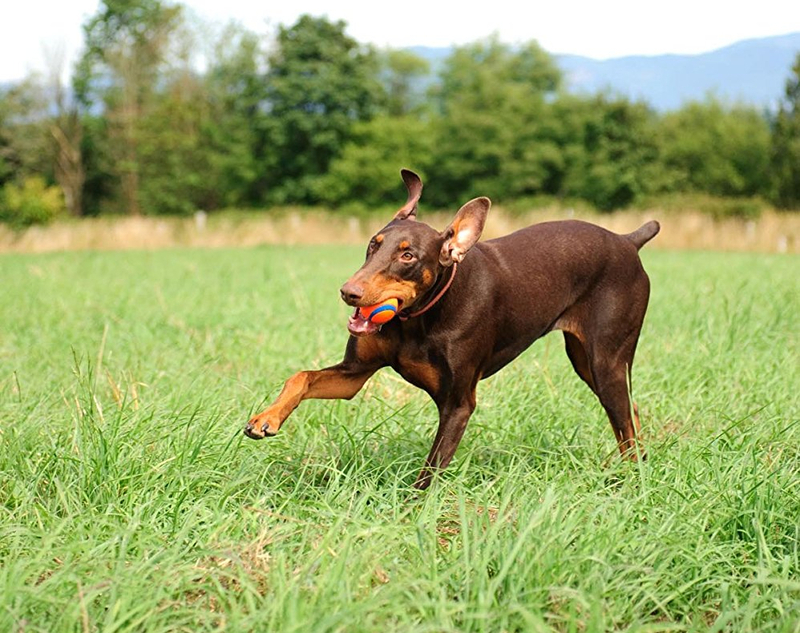 Chuckit Ultra Ball costs $4.95 BUT if you order a Julius-K9 IDC or K9 Powerharness you get a piece FOR FREE! It's not an overstatement to say that this is one of the best balls in the world. Plenty of satisfied owners and doggies take this ball with them for the daily walking or for trainings. 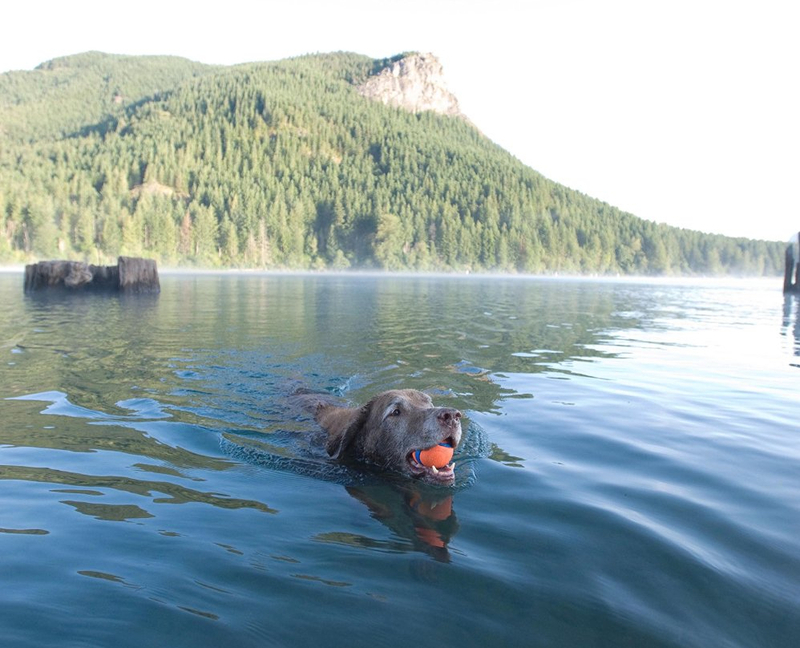 Our four-footed pets love it because of it's superb bouncing, because it floats on water and at last but not least it fells good chewing the ball. Much to the delight of owners it is for hard wear (or rather hard chew), can be cleaned easily and can be used for several ball games. Doggies can run after it, hunt for it, search for it, swim with it or chew it a bit. It is available in the combination of blue and orange colours, so it can be found easily in the high grass or in the bushes. Concerning material, it is made of natural caoutchouc so it doesn't contain any irritating substance that is harmful for dogs. One more advantage for owners is that it can be wiped with a quick movement and put back into its pack.